So far Jean-Luc Chassaing has created 15 blog entries. 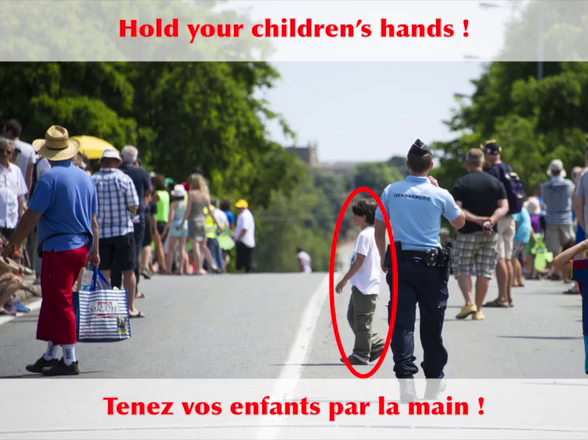 Be careful during sports events ! During the summer, you will attend cycle races such as the Giro, the Tour de France or the Vuelta, and you want to enjoy your time ? Here is some advice in order to make the most of this event safely. 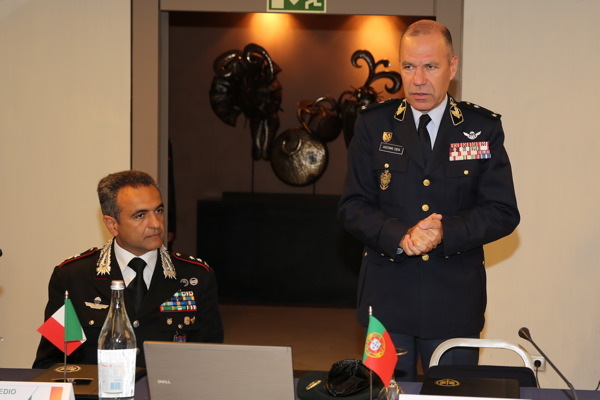 The Meeting held in Lisbon (Portugal), from 24 to 27 June 2014, under Italian Presidency. Commission Meeting held in Lisbon (Portugal), from 24 to 27 June 2014, under Italian Presidency. 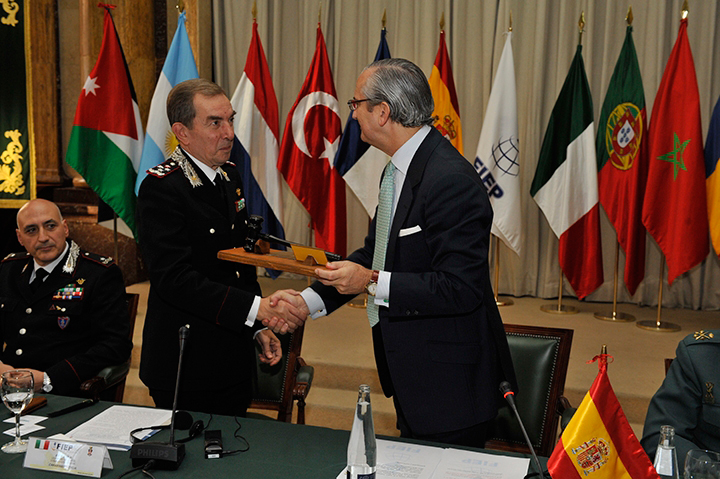 EUROPEAN AFFAIRS Commission Meeting held in Madrid (Spain), from 7 to 10 April 2014, under Italian Presidency. 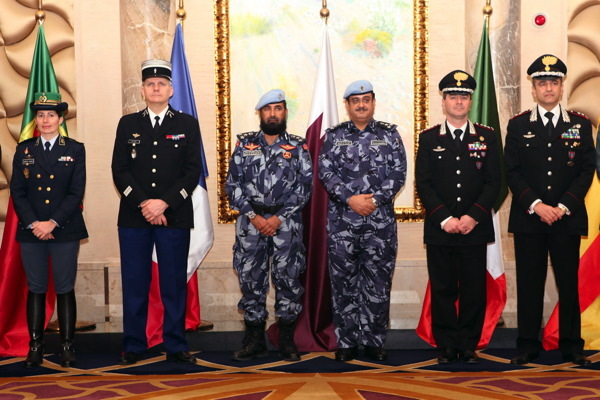 NEW TECHNOLOGIES AND LOGISTIC Commission Meeting held in Doha (Qatar) from 18 to 21 February 2014, under Italian Presidency. 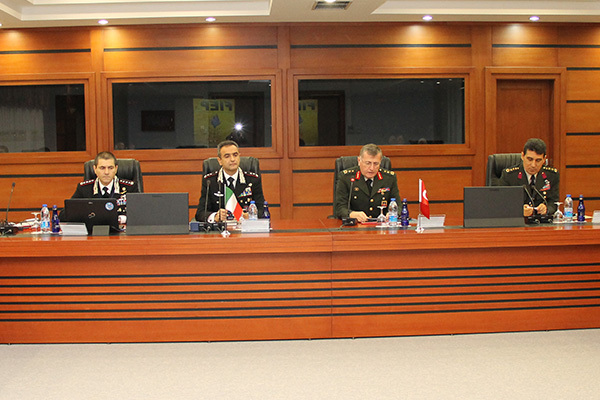 HUMAN RESOURCES Commission Meeting held in Ankara (Turkey) from 3 to 6 December 2013, under Italian Presidency.